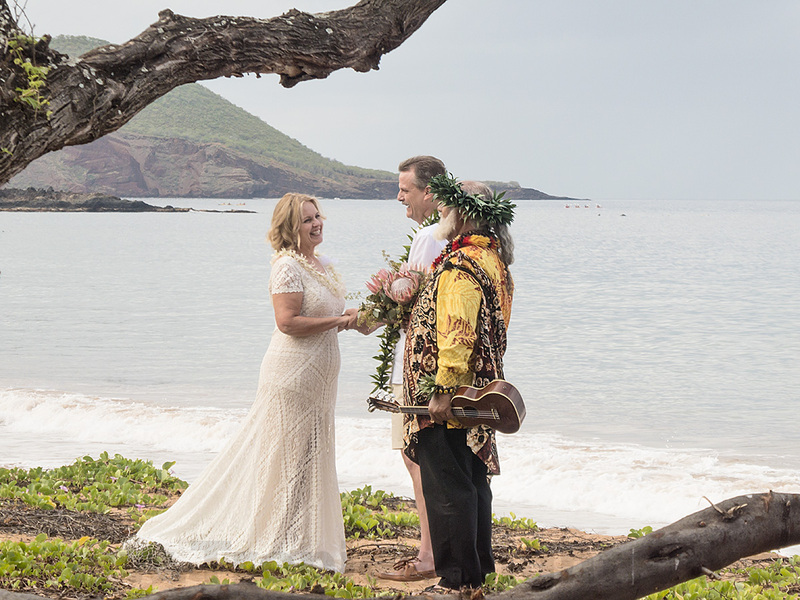 Memorable dates, such as the spring equinox, are a prime time for weddings which are being performed all along the coast today. 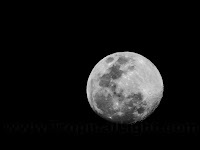 The full moon also occurs today - this was the moon as seen from my house two nights ago. 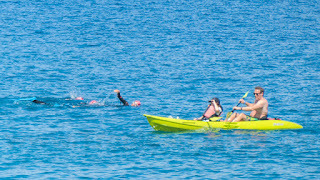 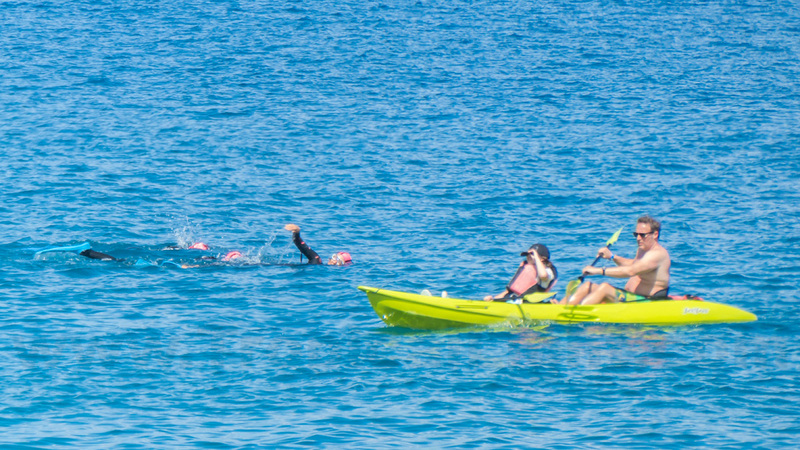 And, I spy with my own eye pink cap swimmers swimming by.